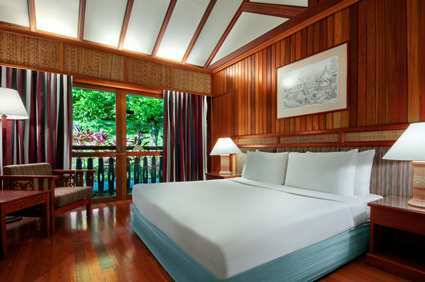 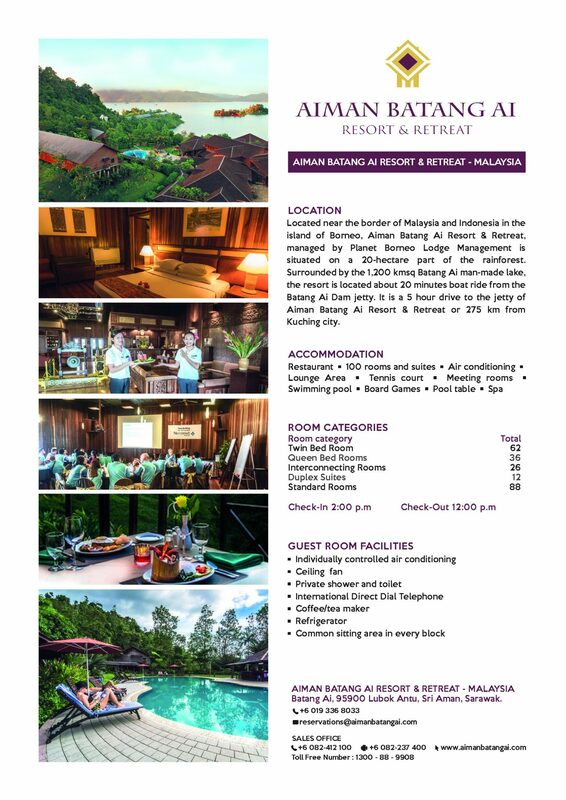 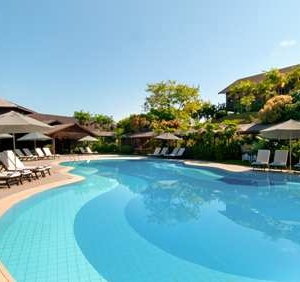 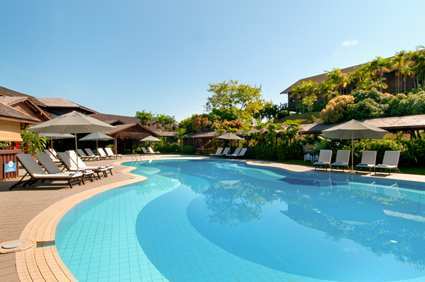 Aiman Batang Ai Resort & Retreat offers the ideal gateway for us seeking serenity, mindfulness and relaxation. 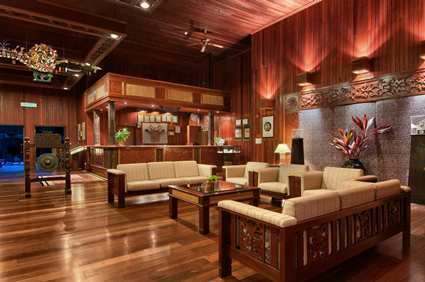 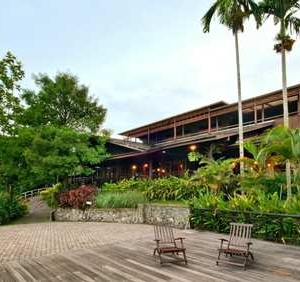 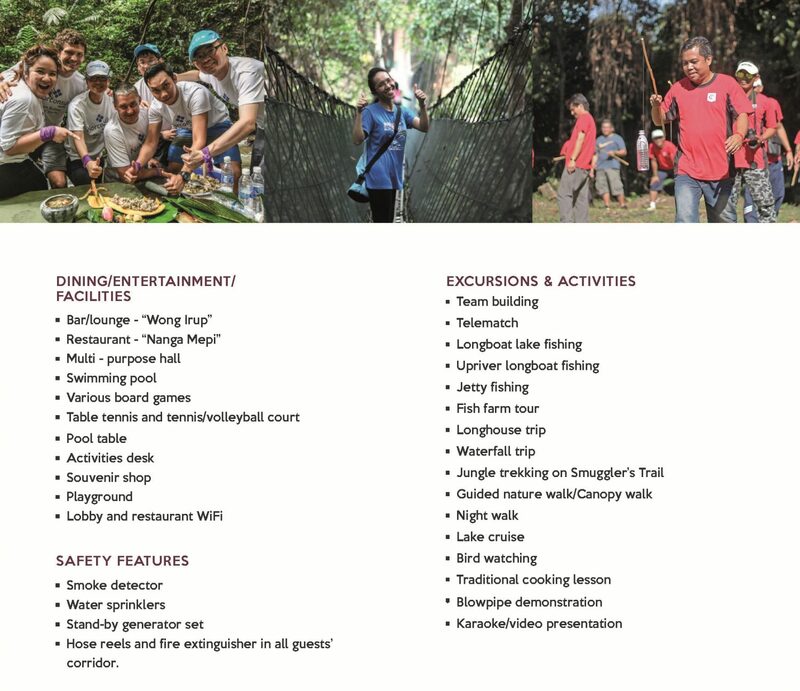 Formerly known as the Batang Ai Longhouse Resort managed by Hilton, the resort is now under Planet Borneo Lodge Management starting Jan 2016. 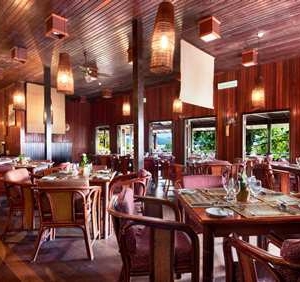 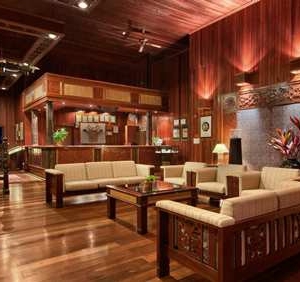 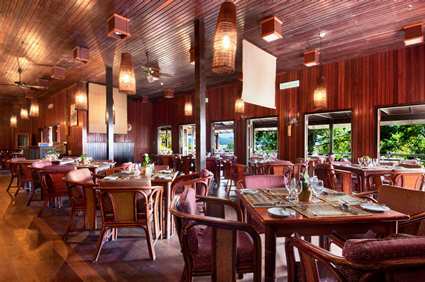 Sitting on the fringes of one of the world’s oldest rainforests, the resort has 100 guest rooms in 11 indigenous style longhouses. 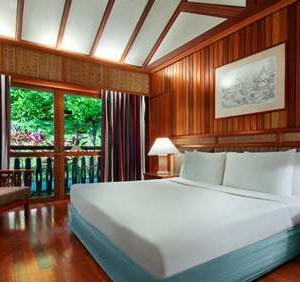 The covered verandas which run the entire length of the houses command breathtaking views of the lake and the rugged mountain terrain. 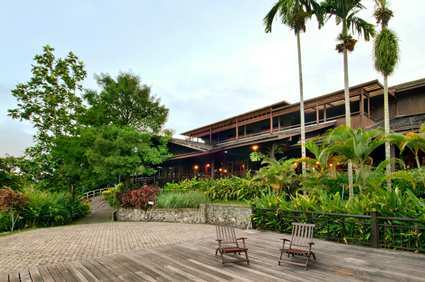 Riveredge Commercial Development, Jalan Merdeka, 93050 Kuching, Sarawak.